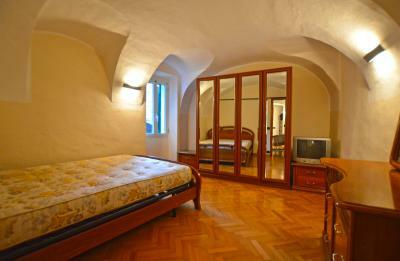 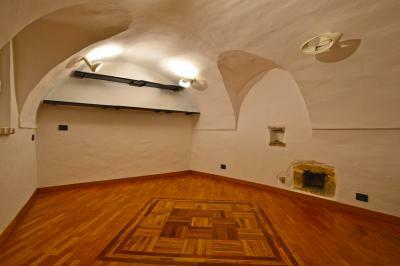 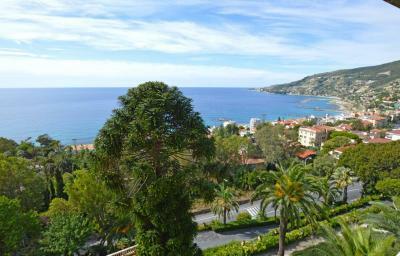 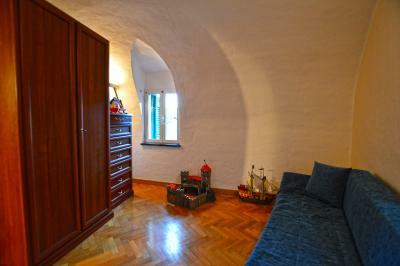 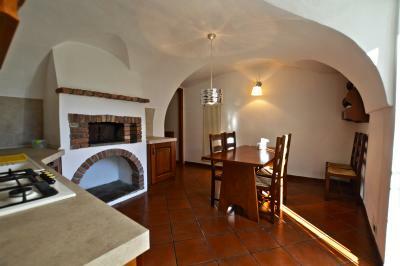 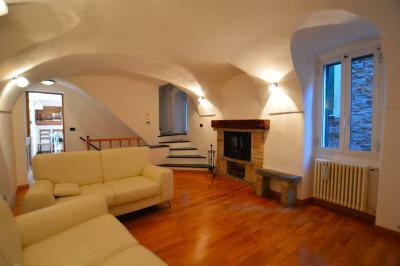 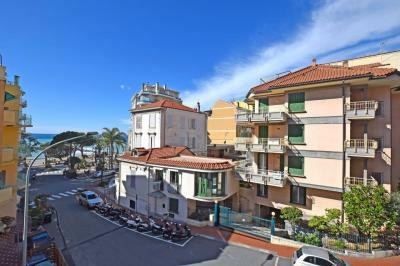 Dolceacqua, wonderful town house for Sale. 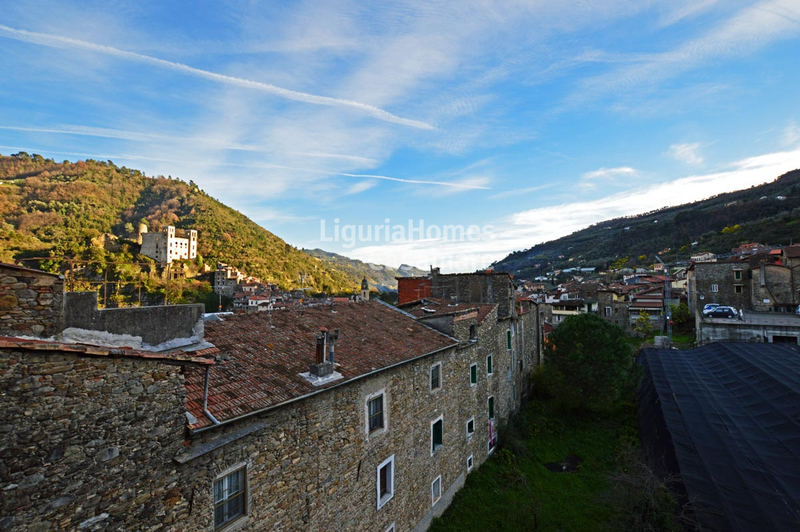 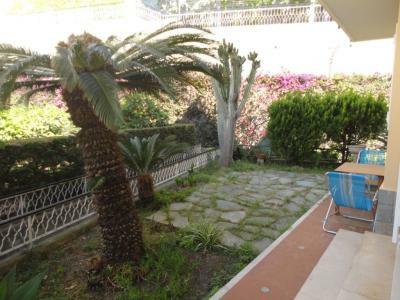 Situated in a strategic and sunny position in the historical center of Dolceacqua, luxury renovated town house for Sale with open view on the Doria's Castle, very close to a parking area. 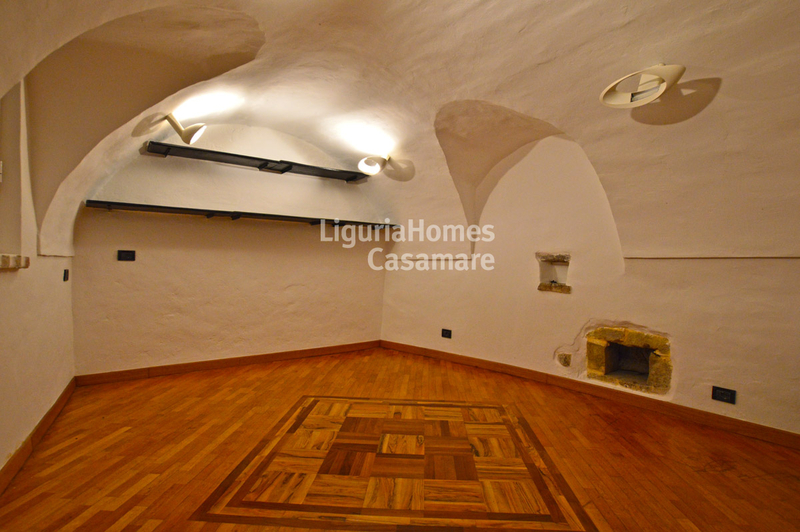 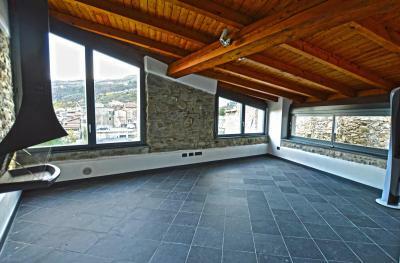 Set over 3 floors this town house for Sale in Dolceacqua was recently renovated with natural materials and equipped with all the comforts. The accommodation includes: entrance, living room with fireplace, kitchen, 3 double bedrooms, 2 bathrooms and a modern relax area with Jacuzzi and generous panoramic living area on the last floor. 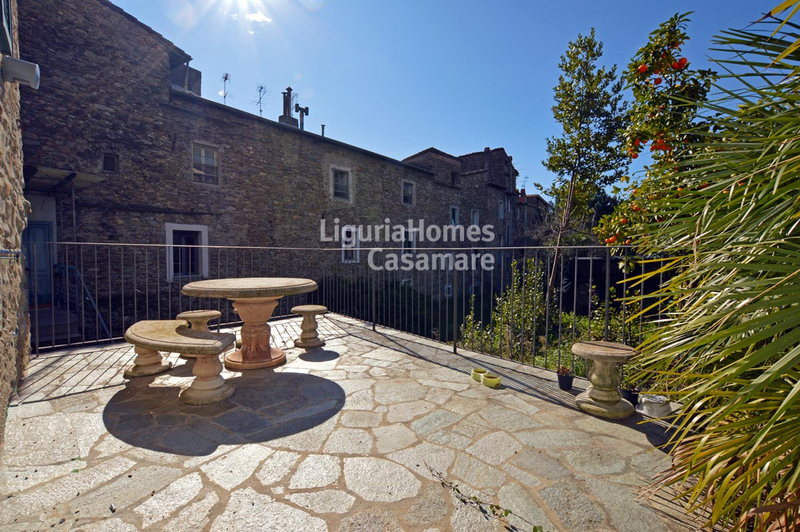 This oustanding property for Sale in Dolceacqua enjoys a large sunny terrace and an independent utily room perfect also as summer kitchen.